Nothing beats a day in the field to learn about wetlands. 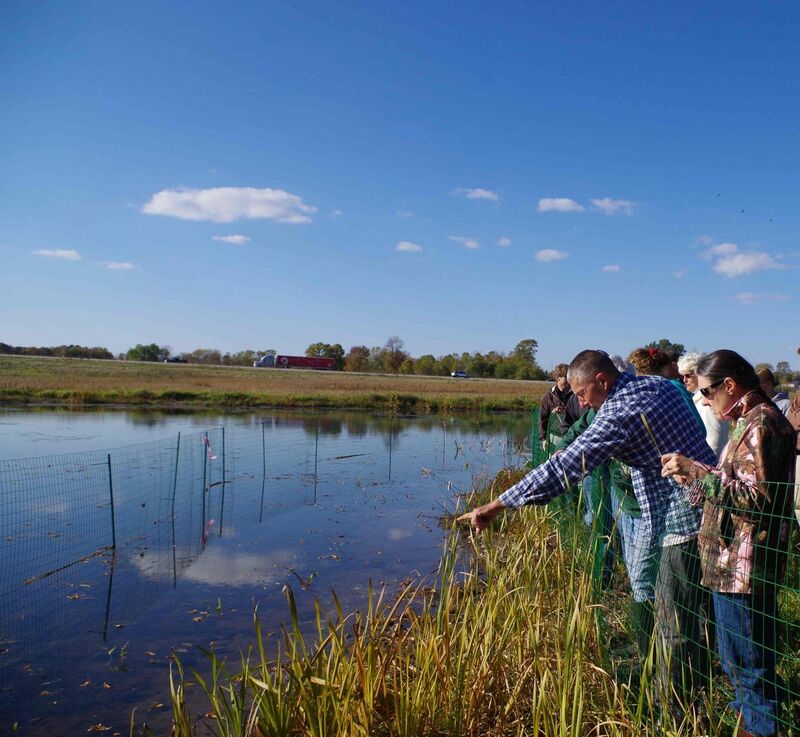 We work with community-based organizations, agencies, and groups all across the state to offer workshops for wetland landowners. We cover the basics of wetland ID, the benefits of wetlands, resources, and more. While we are currently do not have any workshops scheduled, we’d love to hear from you if you are interested in working with us to host a workshop in your community. Contact us at programs@wisconsinwetlands.org to discuss. Want to stay updated about upcoming workshops? To hear about upcoming workshops, sign up for our quarterly e-newsletter for landowners. Who can host a workshop? We’ve produced a how-to guide for groups interested in bringing a wetland landowner workshop to their community. The guide includes recommended steps and a timeline for planning a workshop. We also provide tested recommendations for ways to make sure your invitations lead to attendance. Download our guide on hosting a landowner workshop. Interested in hosting a wetland landowner workshop? Let us know!